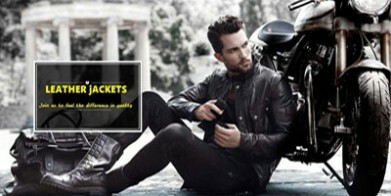 Experience the excellence by wearing the Aaron Paul Jacket to create a style statement of your personality. 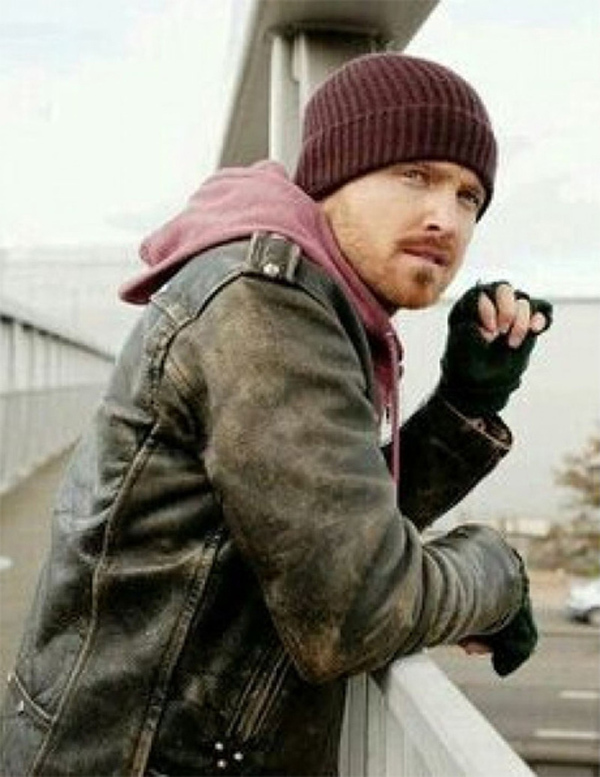 In the movie “Along Way Down”, an actor Aaron Paul is shown in the glamorous outfit to portray their pioneer character. It is a definite masterpiece for you to drive crazy with the unbelievable charming look. You can be worn it casually or even as a semi formal outfit. A Long Way Down Jacket an ideal piece is manufactured from the real leather along the inside lining. The styling truly defines the worth of this splendid costume. 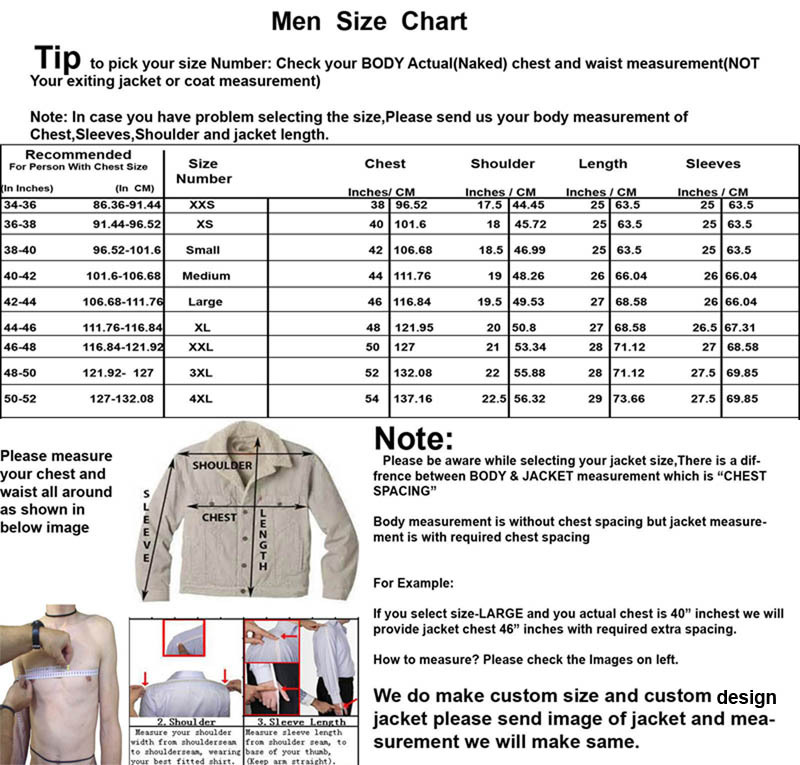 It carries the shirt style collar, shoulder epaulets, belted waistline and front zippered closure. It bears two front zippered pockets and two inside pockets. Put this stylish wear right now!